When Governor Jerry Brown first tried to close California’s $25 billion budget deficit in 2011, one of his targets was Amazon. At the time, the Internet retail giant didn’t collect sales tax on California purchases – and didn’t pay California taxes itself. 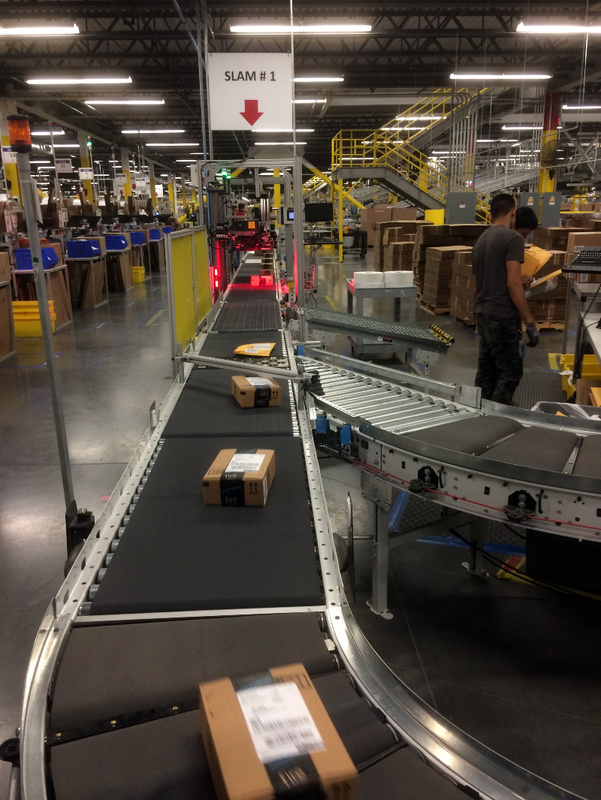 Three-and-a-half years after the sides struck a deal, both Amazon and the state appear to be reaping benefits. 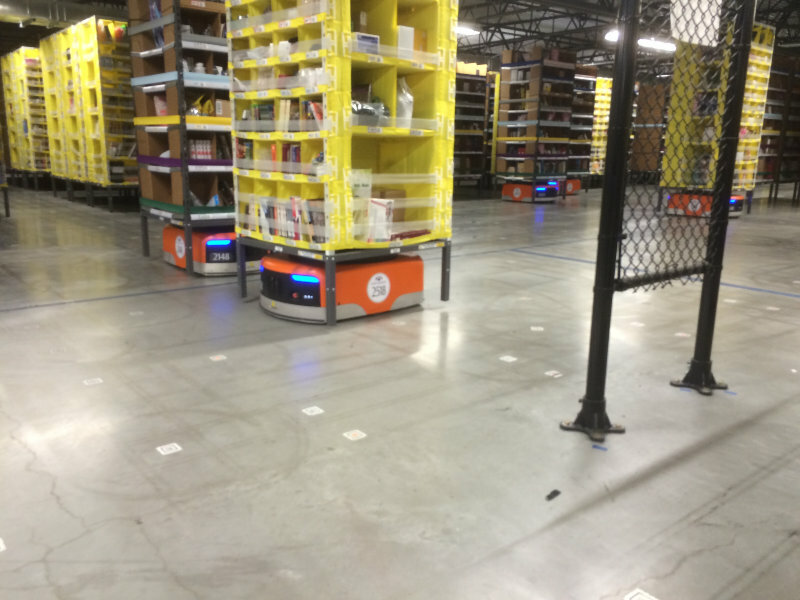 Amazon’s Kiva robots are orange and black motorized squares about half a foot high. 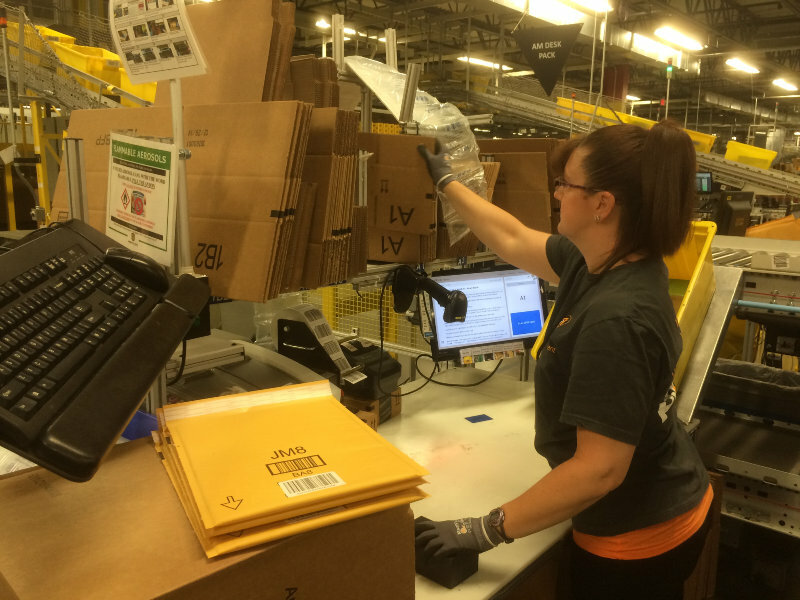 They carry tall stacks of products across Amazon’s 1.2 million-square-foot fulfillment center in the San Joaquin County city of Tracy. And they’re programmed to take each product in each order directly to a warehouse employee. 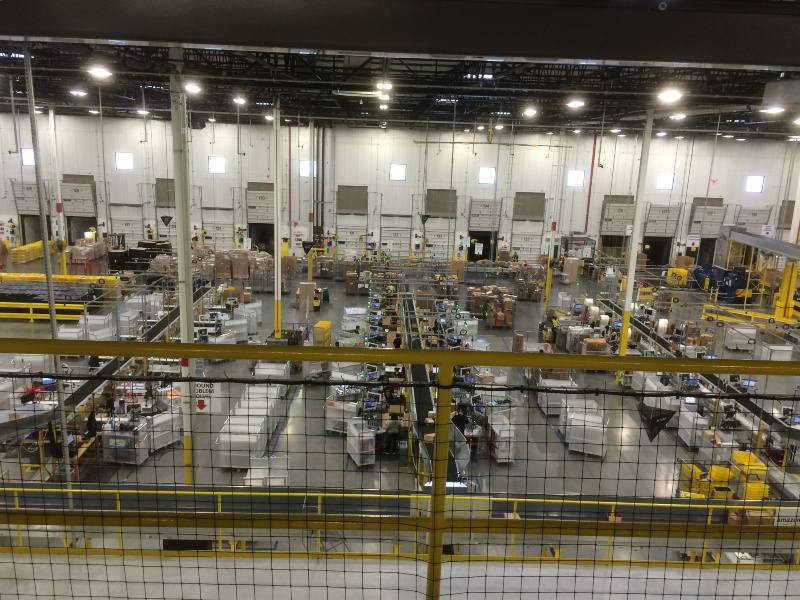 Amazon held a grand opening for its Tracy fulfillment center Tuesday – though the facility’s been open for months. 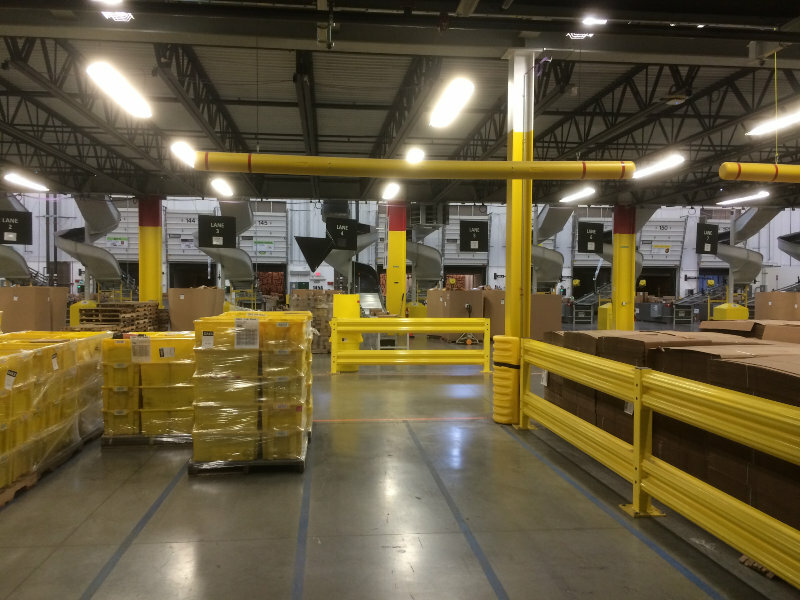 Roth says the company now has five fulfillment centers in California that employ more than 5,000 people full-time. “It’s benefitting California customers because we’re much closer, and we’re able to ship items to them much faster than we were in the past,” Roth said. That’s valuable enough to Amazon that the Internet giant agreed to give up a key competitive advantage it had held over California’s brick-and-mortar retailers. In a 2011 deal with Governor Jerry Brown and state lawmakers that averted a costly ballot fight, Amazon agreed to collect California sales tax – and to pay California taxes itself. Previously, Amazon didn’t have any fulfillment centers in California to avoid collecting sales tax. “The intent of those conversations and that arrangement was to create the conditions where Amazon would want to make the kinds of investments that they’ve been making over the past four years,” said Kish Rajan, who runs the Governor’s Office of Business and Economic Development. Republican Board of Equalization member George Runner is thrilled to see the new jobs – but isn’t so sure the legislation made a difference. “California is such a big market, they were gonna be coming into California anyhow. I think it just worked out the way it is,” Runner said. Either way, the tax revenues are rolling in. The governor’s Department of Finance estimates the state and local governments will bring in nearly one-and-a-half billion dollars over a three-year span.